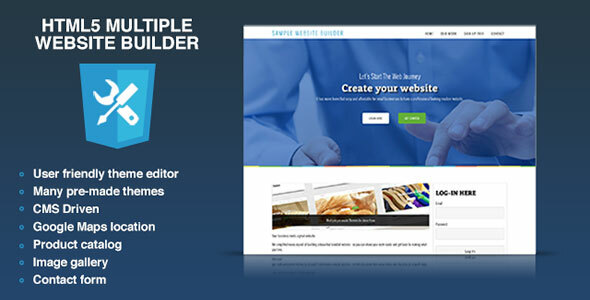 HTML5 Multiple Website Builder is a PHP/MySQL friendly website builder. The script creates unlimited CMS driven responsive websites/online stores in few clicks. NO CODING is required.